Hope all is well in your world as we prepare to launch ourselves into the new year what kind of styles and trends are you incorporating into your wardrobe? I look forward to this new year and where this blog is going. I am working in advance on how I will approach the content on this blog. I am all about fashion and what is in and I definitely will be crawling the web to find what's new and what's in. Most times however I am on point without doing that. Upward and Onward, today's post is continuing this week's nod to Kenya and the continent of Africa and its earthy and sometimes bright tones. This nail color has been popular for quite some time and I do not think it will go away for a while. 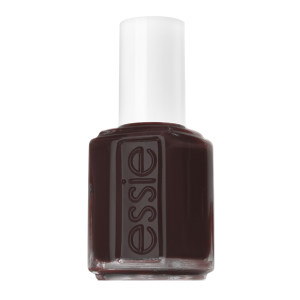 Chocolate brown is rich in color and is dark but not black and it is warmer of course. It is the color of the earth from which we come, the color of the most decadent sweet and everyone can wear it! 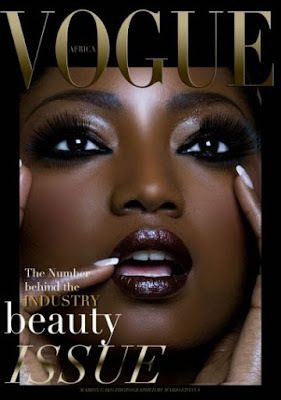 Check out these chocolate brown colors. 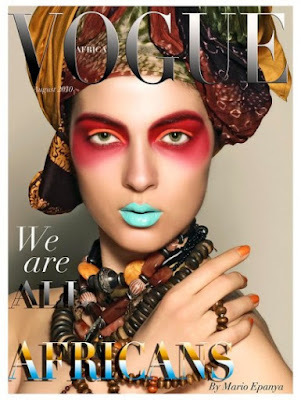 Speaking of Africa, famous fashion photographer Mario Epanya, created a mock-up for Vogue Africa since Africa is the only continent --besides the Middle East-- that does not have their own Vogue edition unlike other countries. Of course Conde Nast shot it down. I hope that some day they will see that it is an awesome idea and pick up the edition but until check out these beautiful layouts he created. 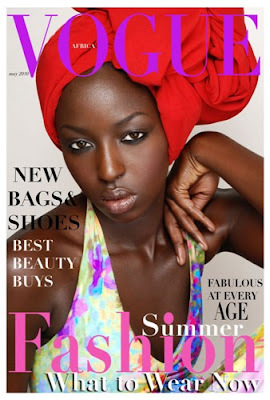 4 comments on "Nail Color of the Week--Kenya"